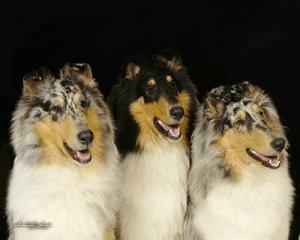 These beautiful collies are very special to me. 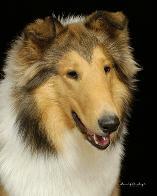 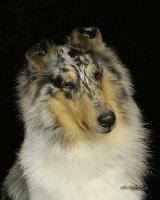 They are bred by and owned by one of my brest friends Lisa Ale of Fairbanks Collies. 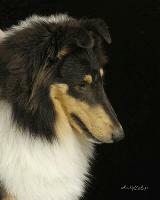 I am their other mom who trains and handles them in the show ring. 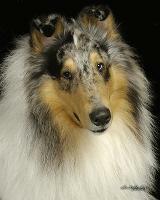 Safari going BOW, BOB in Yuma, AZ over the specials.